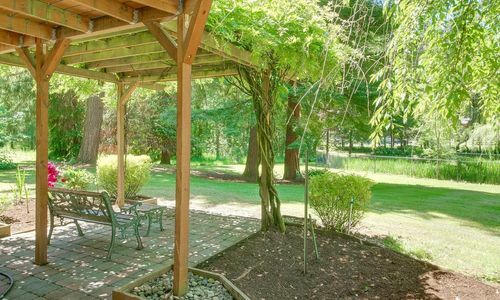 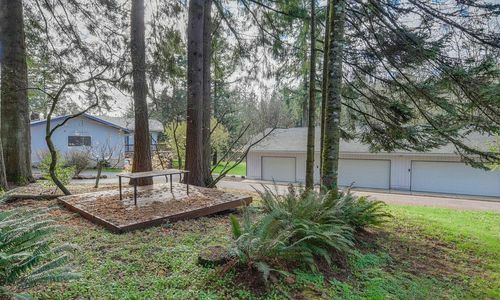 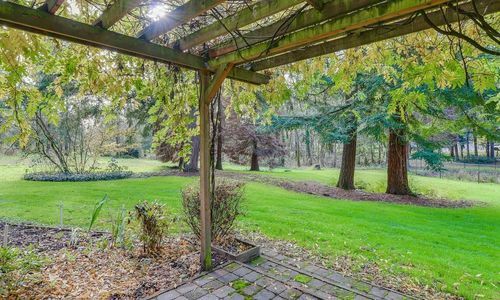 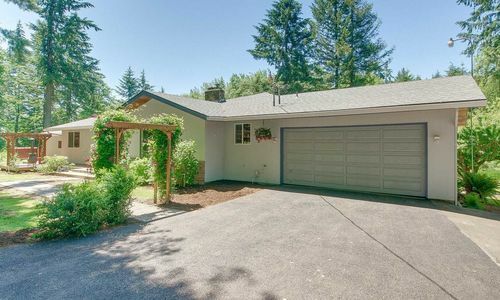 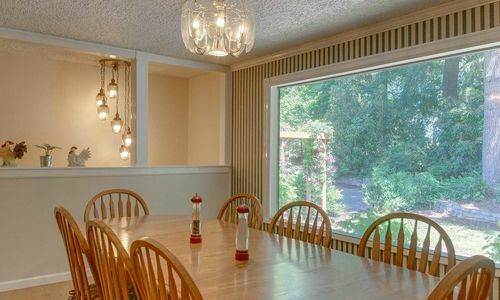 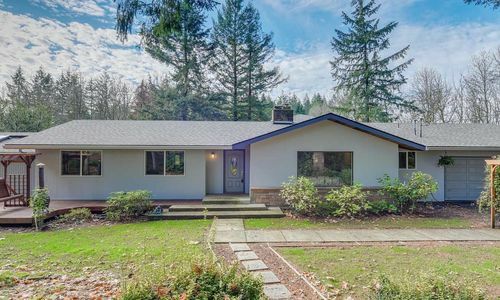 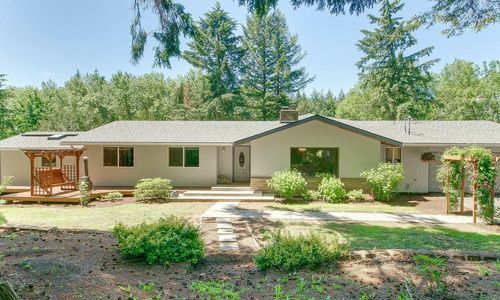 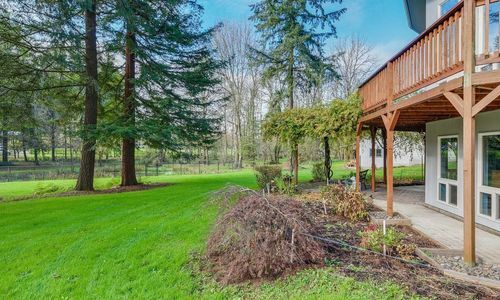 Beautiful Home in Park-Like Setting - Plus, Instant Equity! 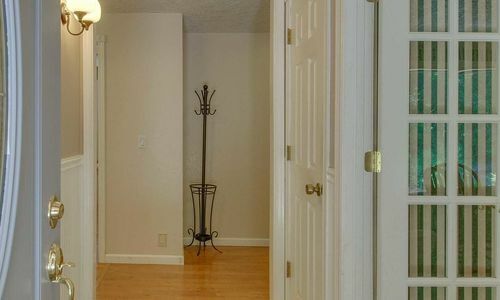 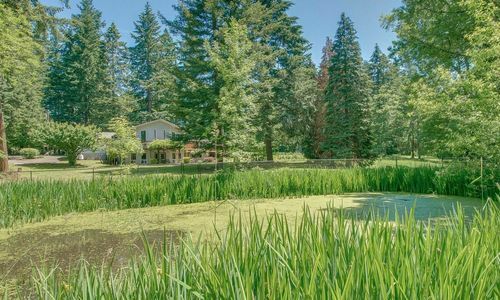 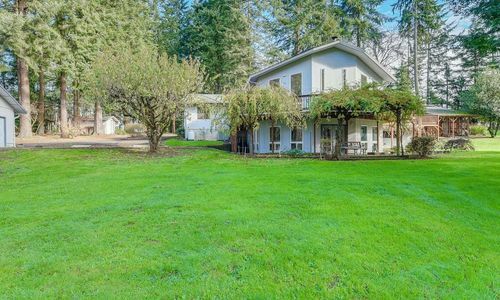 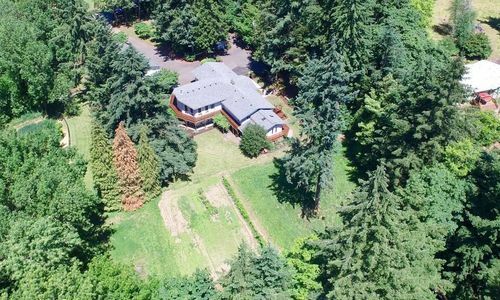 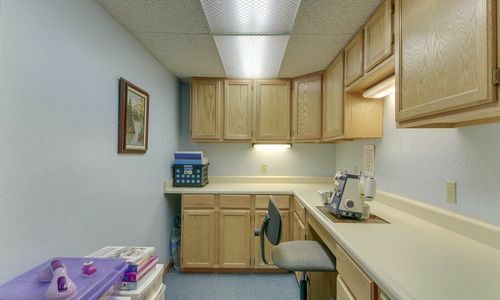 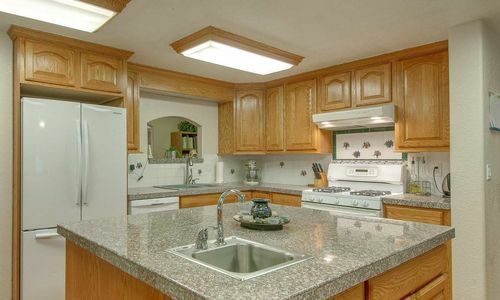 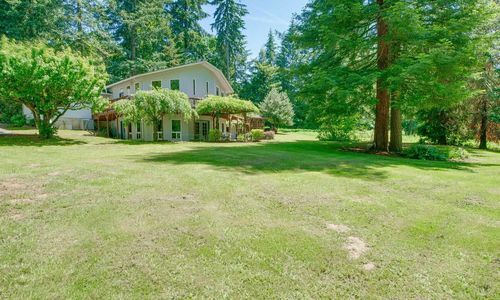 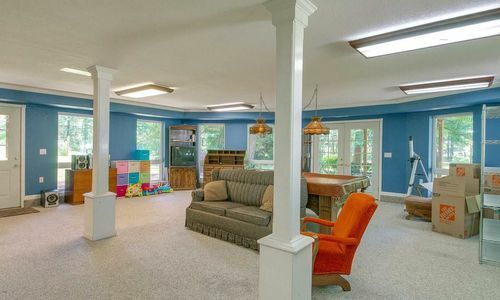 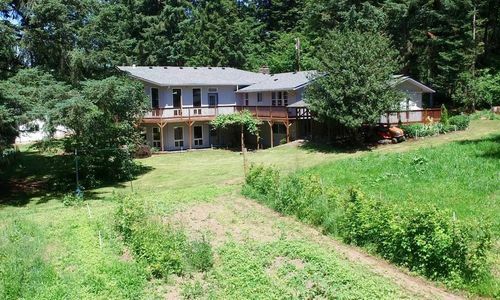 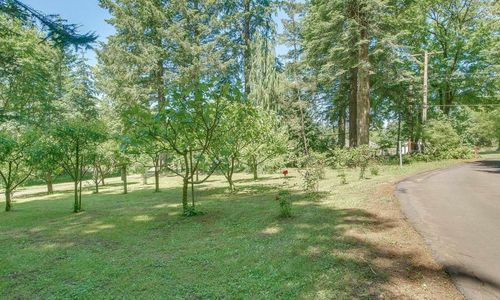 4.94 park-like acres. 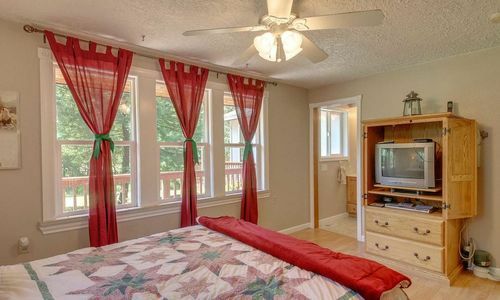 4 bedrooms plus possible 5th (no window). 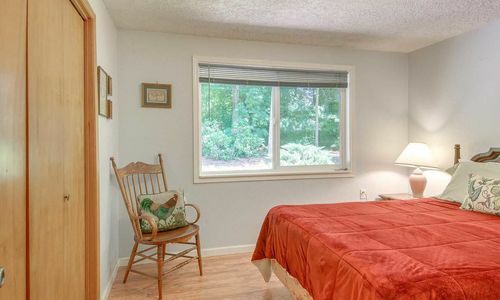 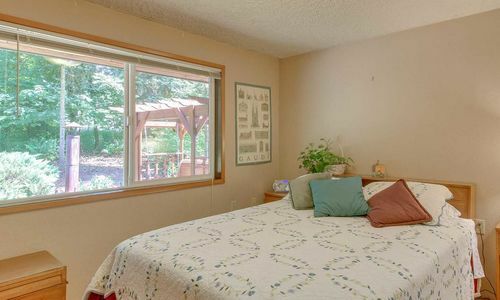 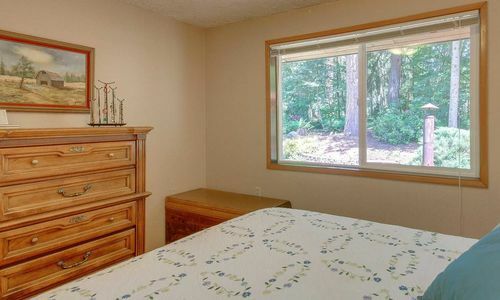 Separate living quarters downstairs, sauna, built in vacuum, 2 heat pumps, new 30 year roof & exterior paint. 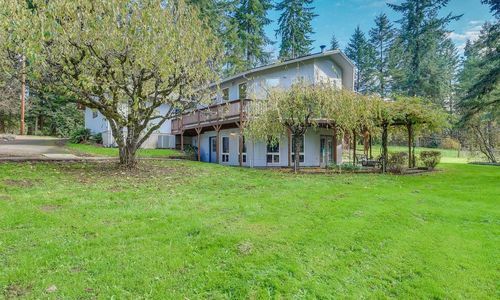 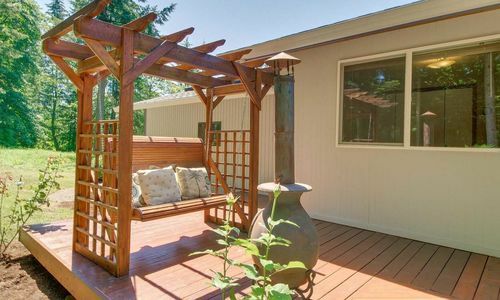 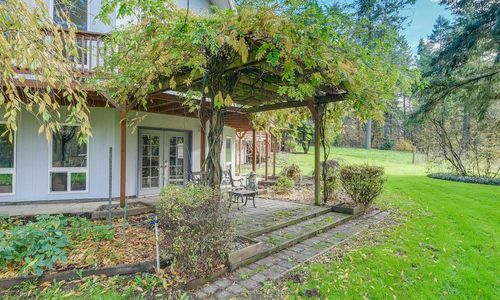 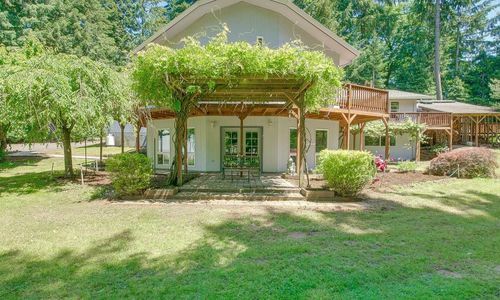 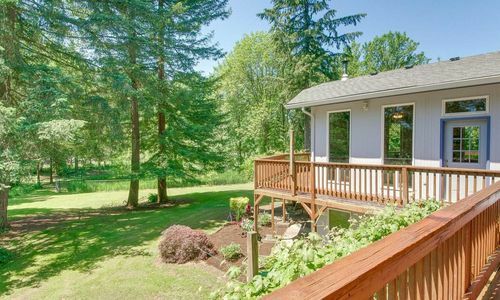 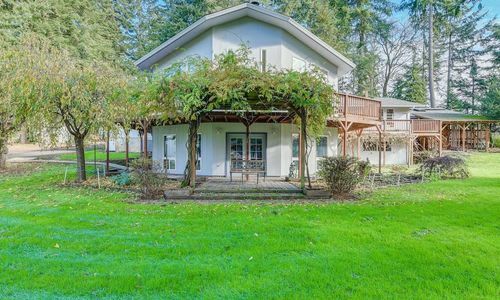 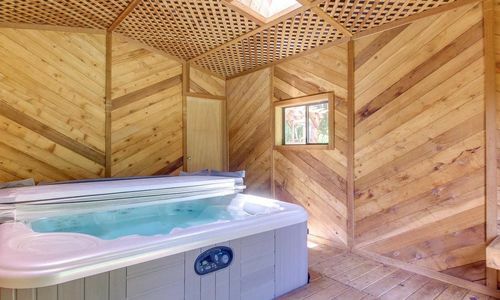 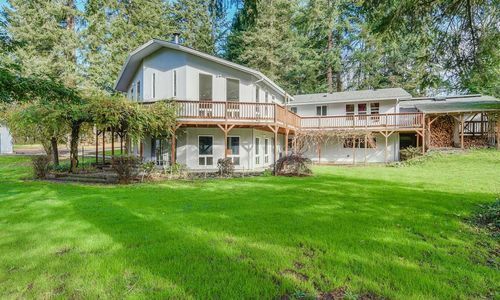 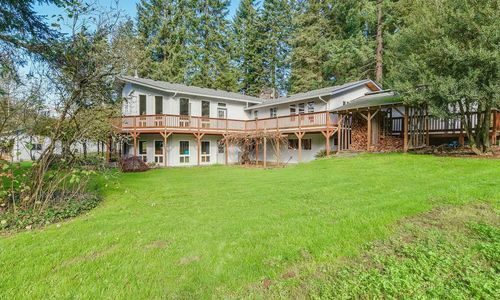 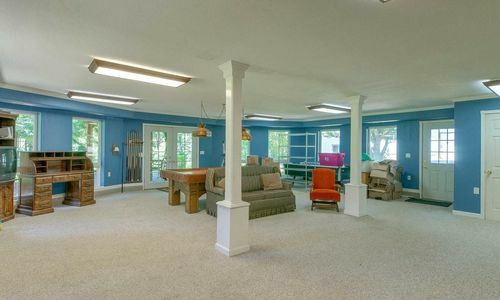 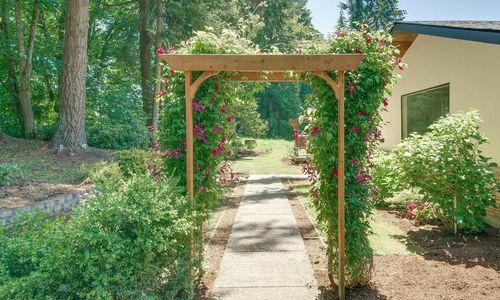 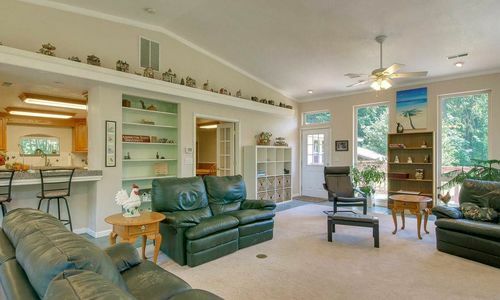 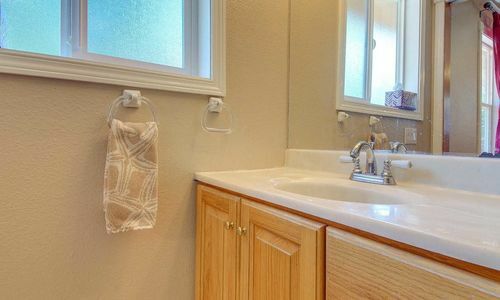 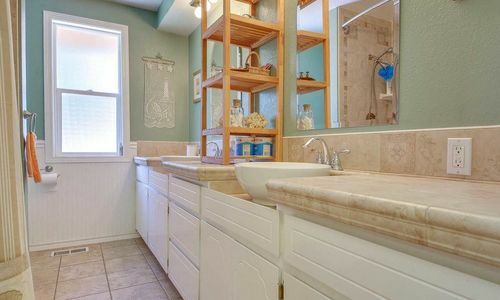 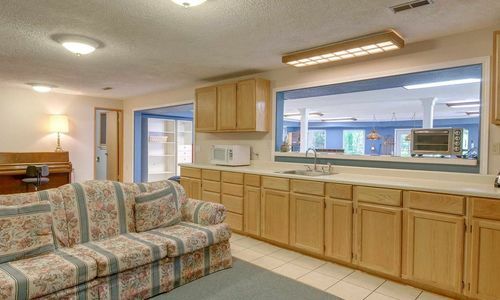 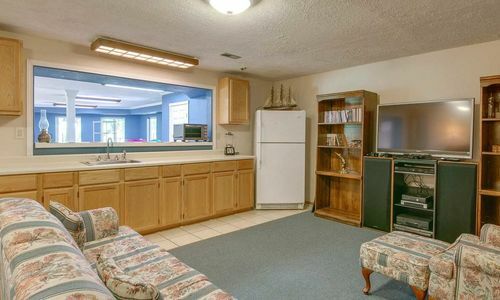 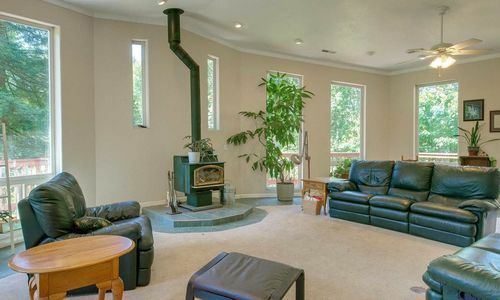 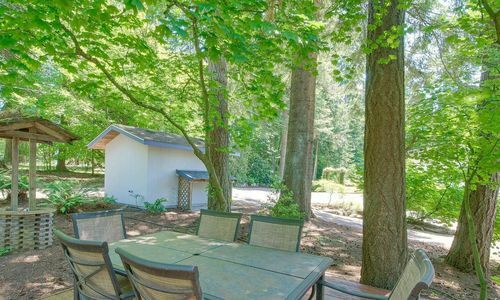 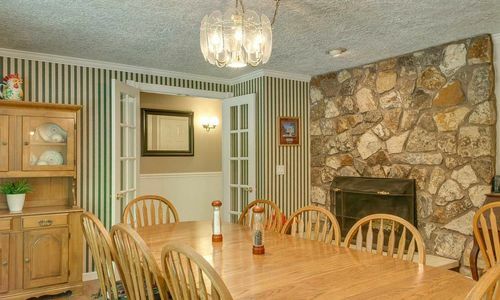 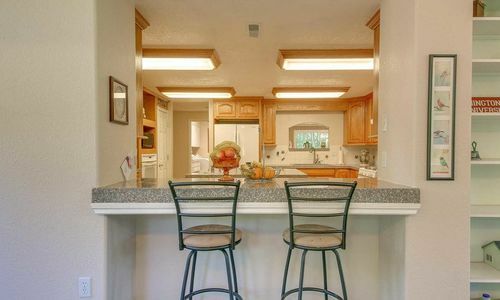 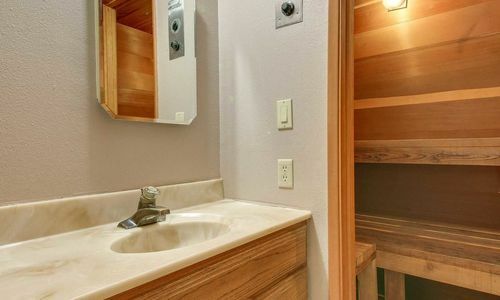 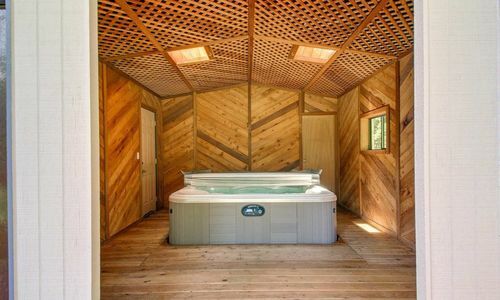 Built in hot tub, wrap around deck & beautiful territorial views. 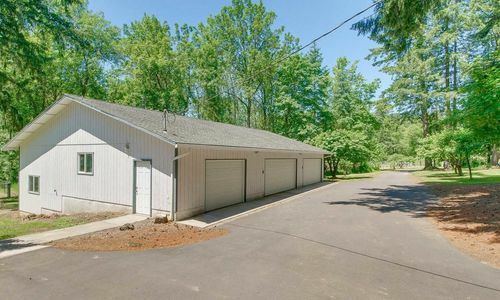 Besides the 2 car attached garage there is also a 2400 sq. 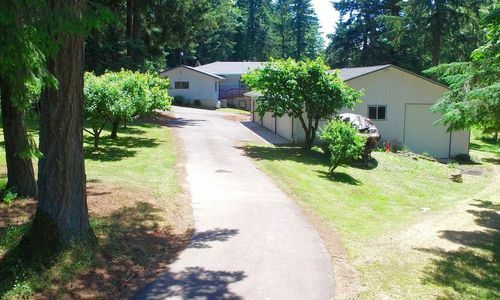 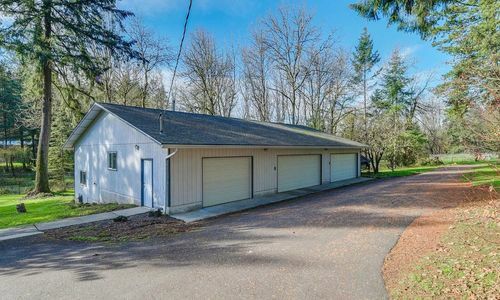 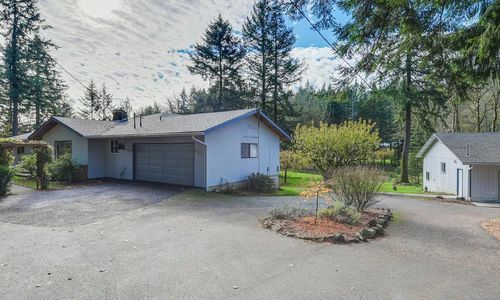 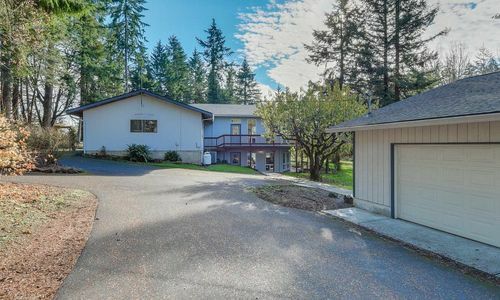 ft. shop/detached garage w/ 5 bays plus an RV bay w/ electric & built in air compressor.